Many top teams will head up to the Bronx on Saturday to compete at the huge Manhattan Invitational! 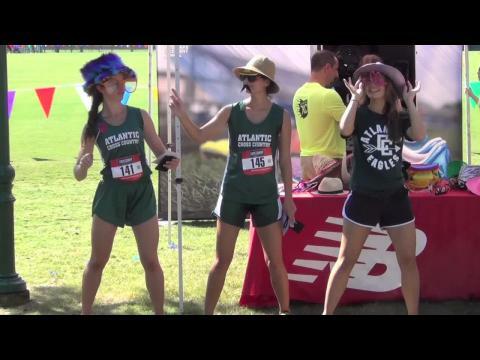 Other squads will have their final tune up races before league championships start next week! Elk County Catholic's Kennedy Weisner faced Tatnall's Reagan Anderson in 2012. This year she is facing Unionville's Courtney Smith. The VA #1 ranked James Robinson traveled all the way down to Orlando, Florida this weekend to compete at the Disney Classic at the ESPN Wide World of Sports Complex as well as a handful of other Virginia schools including Brentsville, Christiansburg, Hanover, Mountain View, Walsingham Academy, and Westfield. 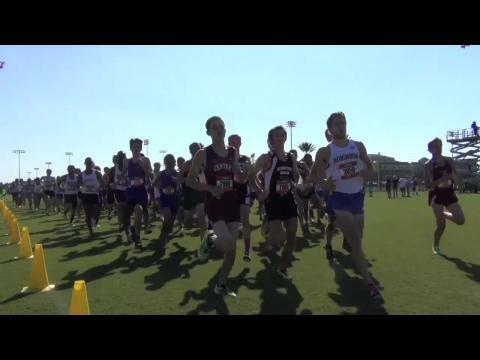 Competing in only their second 5K race of the season (first being in a 3rd place finish behind two nationally ranked squads at the Carlise Invitaitonal in Pennsylvania), the Robinson boys inserted 5 runners among the top 13 places to claim the team title in the 4A division (largest schools) with 43 points. Leading the Rams for the second meet in a race was John Tolbert with a 4th place finish of 16:20 and his teammates kept the spread tight to a mere 25 second margin. 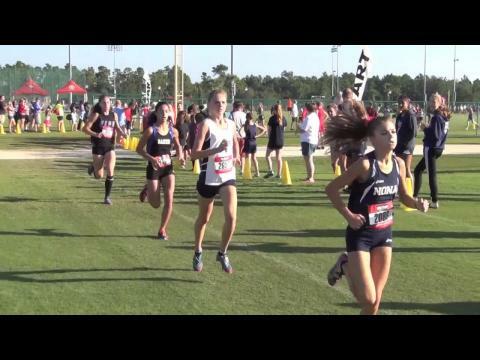 Disney Cross Country Classic 3A girls result correction. 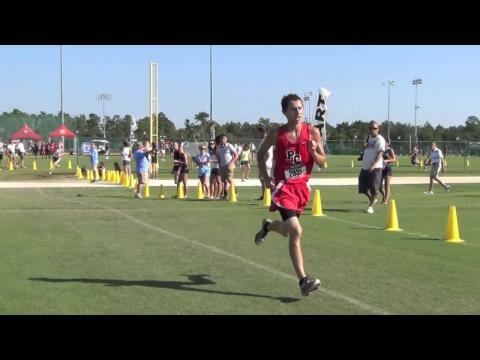 Disney Cross Country Classic - Last Chance to Register!